The Crossroad Publishing Company, 9780824514044, 516pp. In this first volume of the highly-acclaimed Presence of God series, Bernard McGinn explores the origins of Christian mysticism, from early Jewish apocalyptic writings to pre-Christian Greek contemplative thought; the New Testament witnesses; early Greek Patristic thought; and the contribution of early monastic practice. In Part 2, McGinn discusses Western Christian mysticism proper, with special attention to Augustine of Hippo. 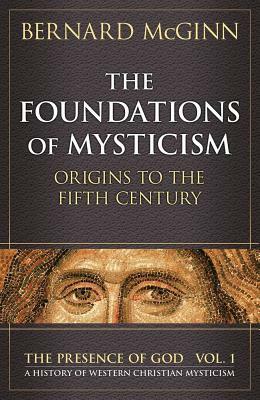 Of special interest is the now-influential appendix, which reviews various theoretical approaches to mysticism.